Blogger is a very easy to understand platform for new bloggers to start their blogging journey. But bloggers built in commenting system is quite simple. most people say wordpress commenting system is far better than Blogger. I do agree with them. Because one of the best thing in wordpress is it’s unique commenting system. Both Blogger and wordpress have different style of built in commenting system. WordPress style of commenting system is very famous. If you want to change your blogger commenting system to wordpress then you must go with third party commenting system which is IntenseDebate. Using intense debate commenting system readers can comment with their open Id URL, Google+, facebook, Twitter etc. 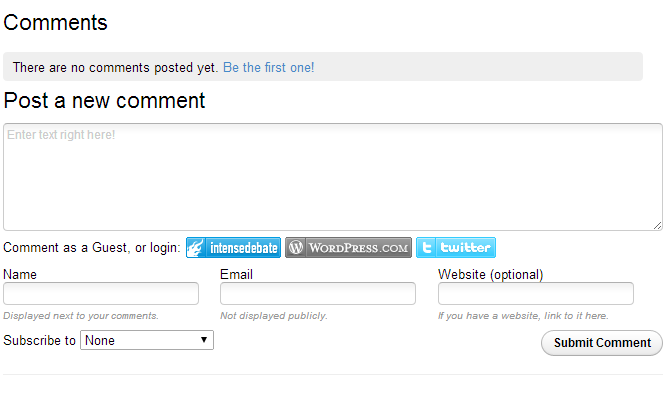 Intensedebate commenting system is just like WordPress style of commenting system. Users can experience same commenting system as they do in wordpress commenting system. How to Install Intensedebate commenting system to blogger ? First download your current blogger template and save it as a backup. Go to blogger dashboard & select template then select Back up & restore & download the full template. Now upload the template that you downloaded at the beginning. copy the whole Html code. Now go to blogger dashboard & select your blog. Now delete the whole Html code & Paste the code you copied from Intensedebate. Now save the temple & you are done. 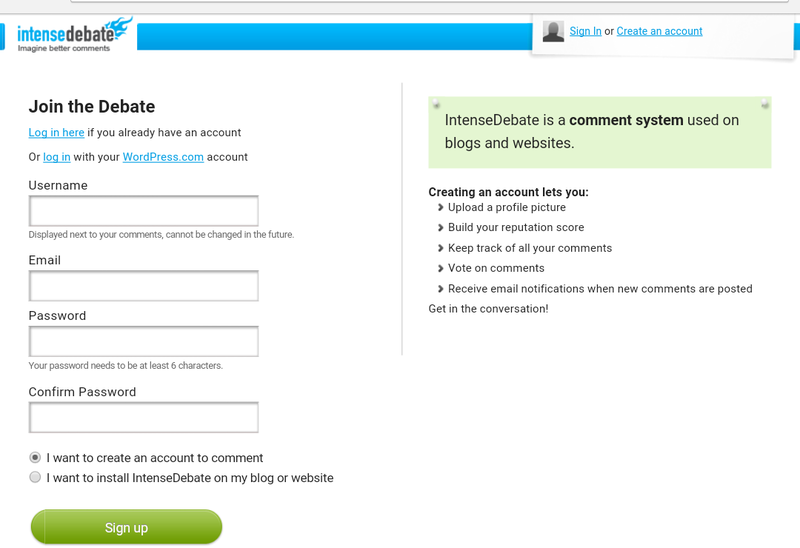 You can further customize the look of Intensedebate commenting system by logging into Intensedebate account. Useful tip for those using blogger. But most of bloggers are using wordpress now.